As of October 22, 2017, 42 wolves have been harvested in Montana by hunters. With Montana’s wolf trapping season opening on December 15th, hunters are doing a great job tagging wolves so far–keep up the good work! 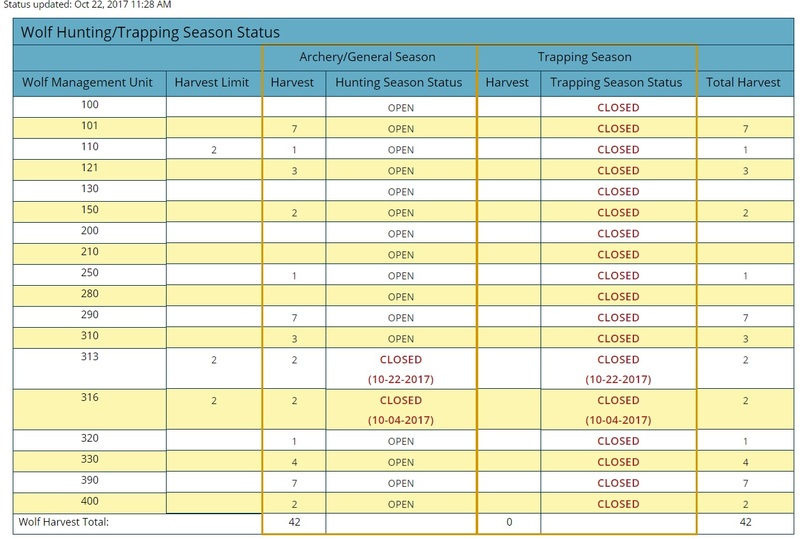 There are two Wolf Management Units that are closed, as the quotas have been reached, but the rest of the areas are open. 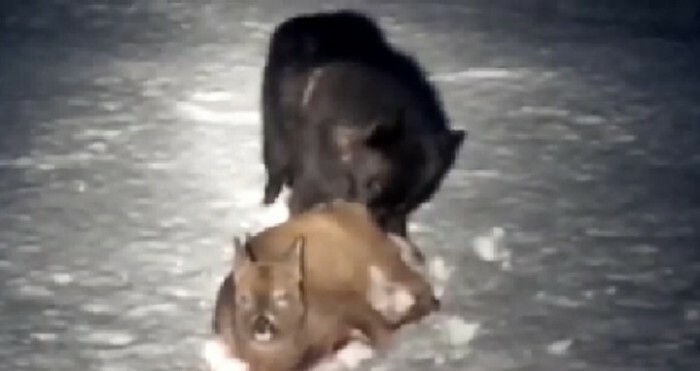 For more information on Montana’s wolf season, visit FWP.MT.GOV, and make sure you check the regulations.